Michael Skubala has named a long squad to travel to Latvia at the end of the month for three UEFA European qualifiers for the 2020 FIFA Futsal World Cup. England have been drawn in Group A alongside Cyprus, Gibraltar and the host nation. There are call-ups for professional Futsal players William Wallace and Mark Croft while Liam Palfreeman, who has recently signed a professional deal with UA Cueti, has also been included. The qualifiers will take place at the Zemgales Olympic Centre in Jelgava with England seeded No2 in the group, behind Latvia. Skubala said: “We are prepared and ready, but we know all three games are going to be tough. 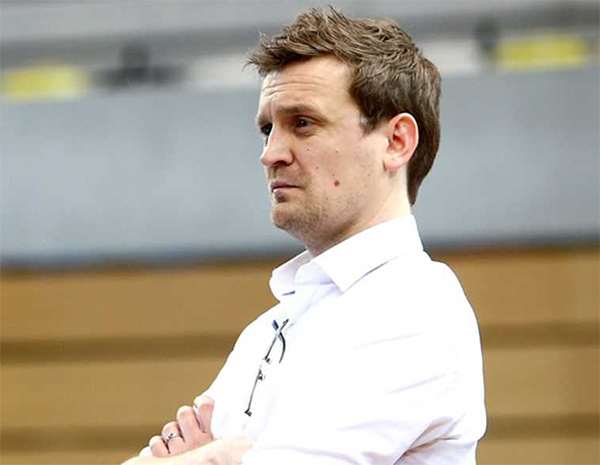 “Every international Futsal game is tough and can turn on a knife edge but the carrot is so exciting for the senior players to get through to the next round and be in a group with Italy or Portugal.